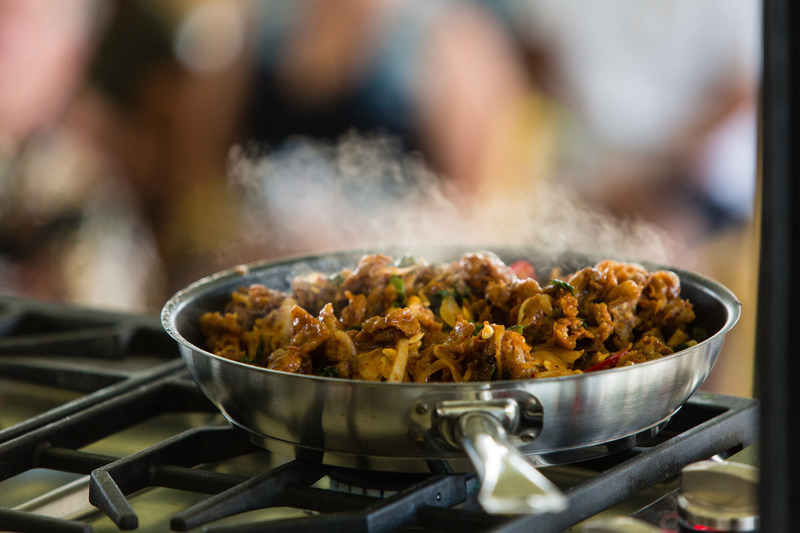 At Taste of Sonoma at Green Music Center at Sonoma State University you’ll taste your way through a microcosm of Sonoma County’s most incredible flavors. Over 200 wineries pour literally thousands of wines. 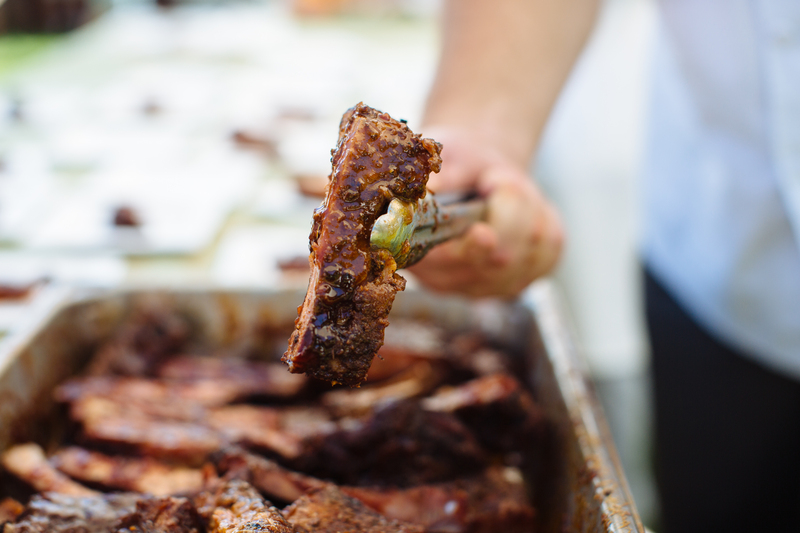 Over 60 local chefs concoct their most perfect pairings. All set within the backdrop of musical inspiration. 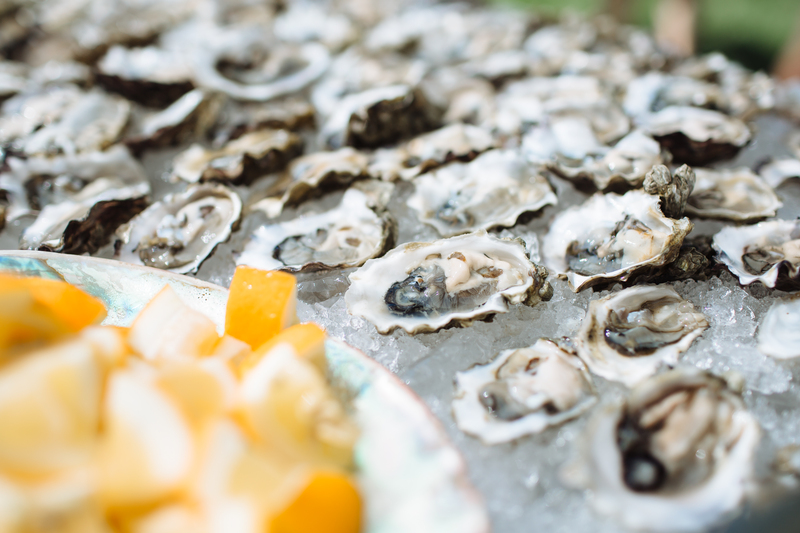 Seminars and demonstrations will be available that cover a wide range of topics from terroir to technique, as well as chef’s tips and tricks. 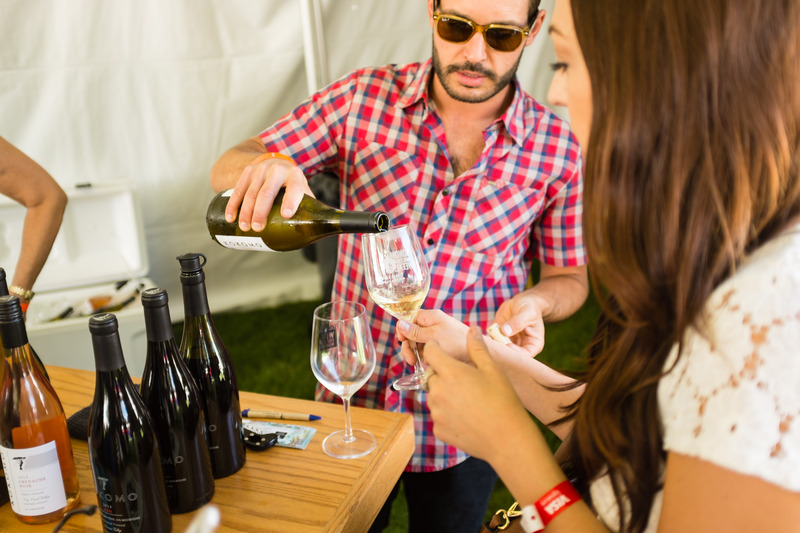 Taste of Sonoma promises a weekend filled with fabulous wine, food and fun. 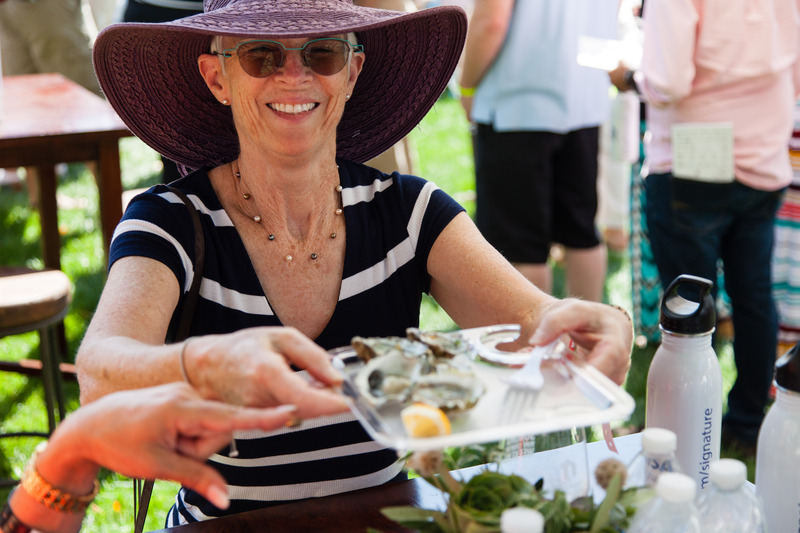 Tickets are now on sale for Taste of Sonoma, one of the country’s top wine and food festivals. 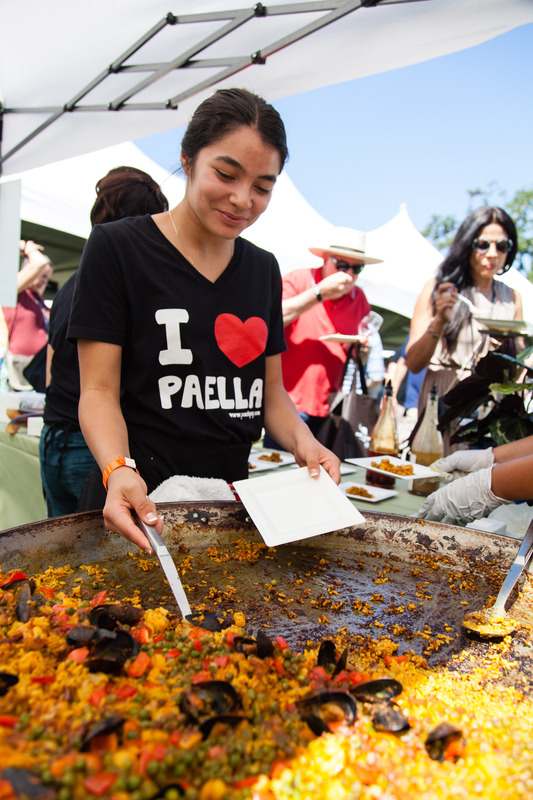 Taste of Sonoma takes place over Labor Day Weekend in the heart of Wine Country. Tickets will be on sale to the general public beginning June 5 via the website and exclusive tickets with special discounts are on sale now for Visa Signature® and Visa Infinite® cardholders. Taking place September 2-3, Taste of Sonoma offers an extraordinary immersive opportunity for wine and culinary enthusiasts to taste incomparable wines and locally-grown, gourmet dishes; meet passionate vintners and growers; and experience the welcoming community spirit of the Sonoma County wine region. 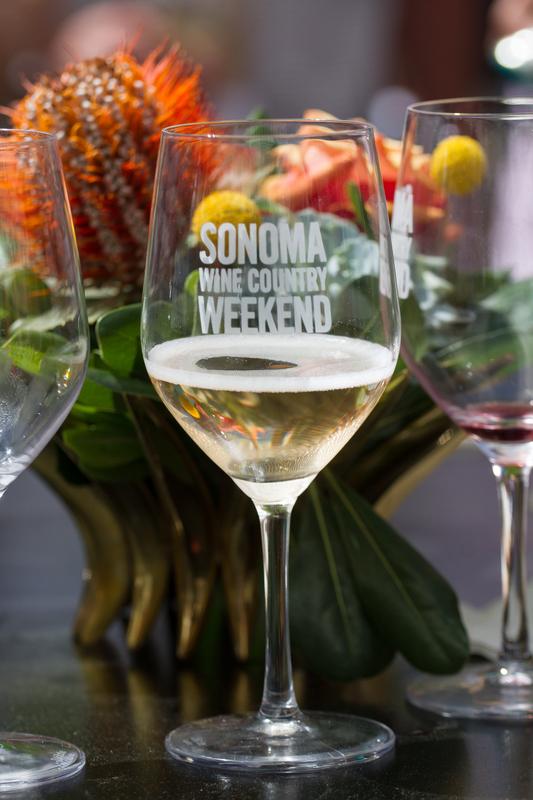 One and two-day tickets range in price from $150 to $300 per person, with Club Reserve tickets providing guests special access to the people behind Sonoma County’s iconic brands who will share their most sought after, limited release wines.